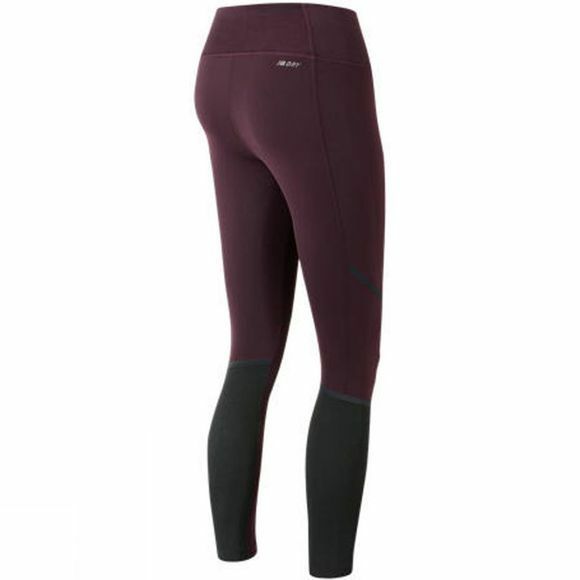 The Intensity tights for women offers the hard-working technology to honor your commitment. 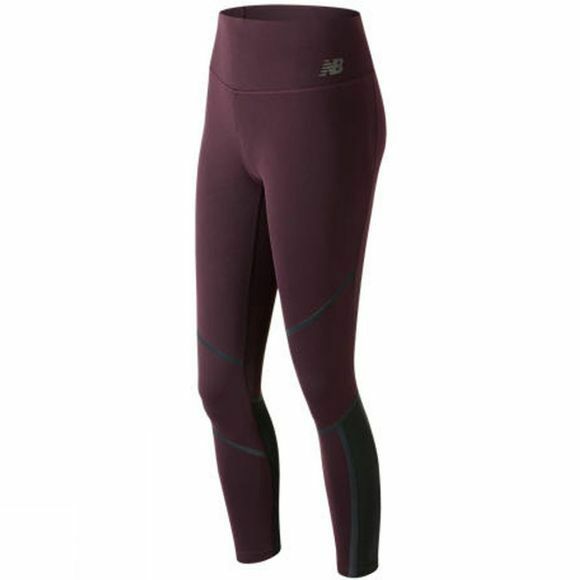 Its fitted silhouette is made from soft NB Dry fabric that moves with you, while power mesh insets at the leg help facilitate fresh airflow so you can go faster, longer. Plus, reflective trim helps up your visibility during early morning or nighttime runs, and the high-cut waistband helps create a flattering fit so you'll want to stay seen.